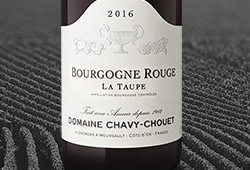 ‘I have never had more recommended Top Value wines in the Burghound Selection,’ writes Allen Meadows, the Burgundy expert, on the 2015s. 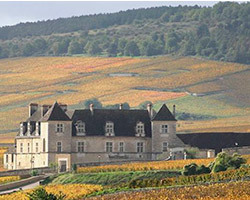 Last week’s tastings of the stellar vintage highlighted its magic – even at Bourgogne level. All the terroirs ripened fully in Burgundy’s marginal climate and even the wines at the lower level show fine depth, structure and great length. 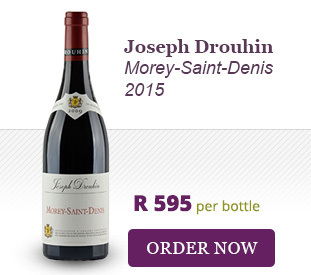 Although the Rand remains weak, Burgundy prices are likely to continue rising as worldwide demand for this hallowed region continues to surge. 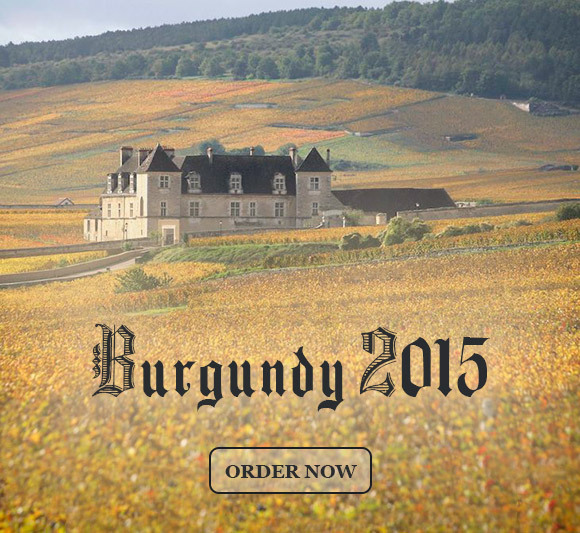 If ever there was a vintage to explore Burgundy, 2015 is it! 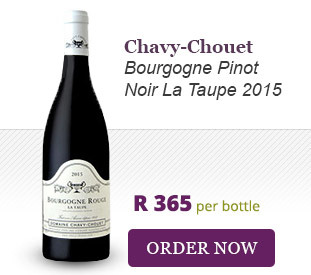 We have offered the Chavy-Chouet La Taupe before. It’s a classy Pinot heralding from a plot next to Pommard. 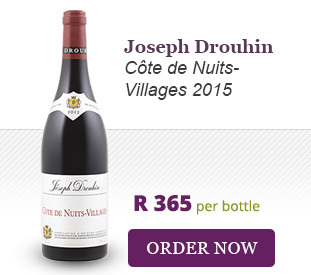 Joseph Drouhin’s Côte de Nuits-Villages and Morey-Saint-Denis are a real step up in 2015 with impressive structure and dazzling depth. 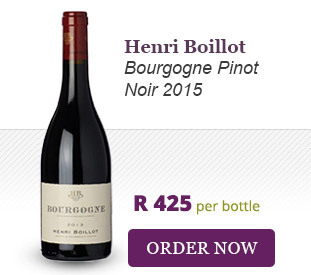 Burgundy stars Hudelot-Noëllat and Henri Boillot have made arguably their finest Bourgogne Pinot Noirs in 2015. These are highly limited. We finally introduce the Harmand-Geoffroy Gevrey-Chambertin from a classically-styled producer that flies under the radar and offers serious value. 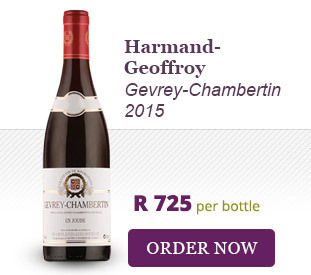 ‘Gerard is one of Gevrey’s stars, producing a splendid range of wines… The Harmand’s touch is clearly masterly. Their wines are all too attractive young, but age well. 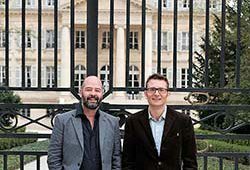 A fine, confident domaine,’ say Remington Norman and Charles Taylor MW, writing for The Great Domaines of Burgundy. 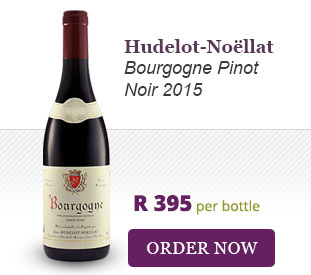 See the list of all our Burgundies.